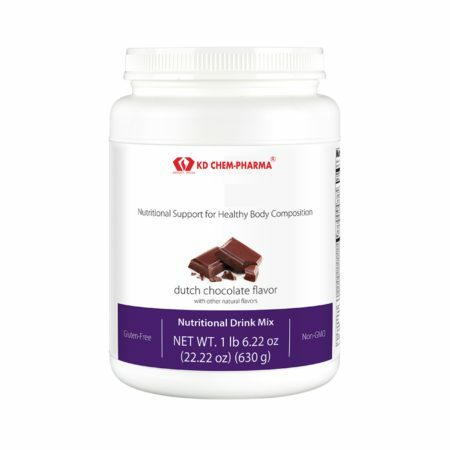 Nutritional Support for Healthy Body Composition is a nutritional drink mix containing whey protein, which has the highest biological value of any naturally occurring protein. 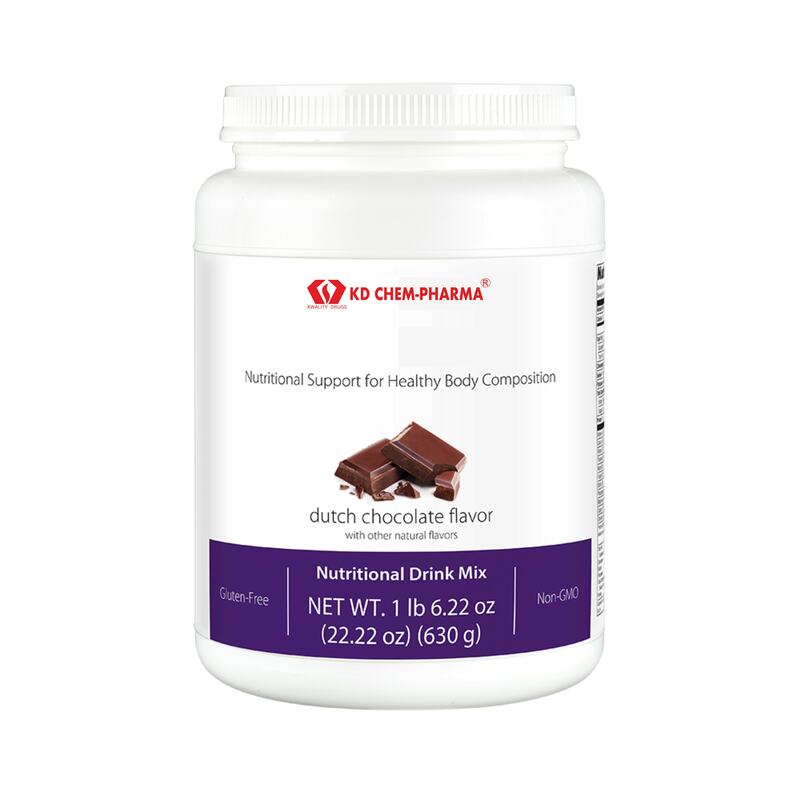 Designed to support a healthy body composition. 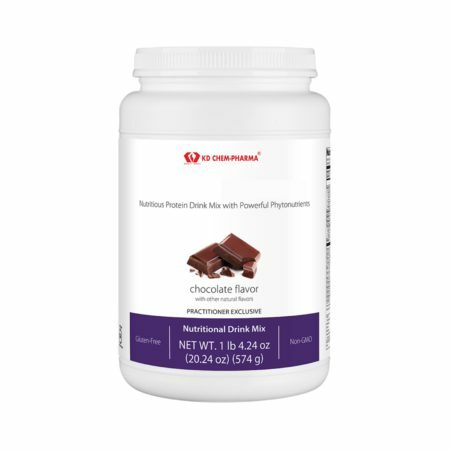 15 grams of whey protein blend—isolate and pre-digested hydrolysate—containing a robust amino acid profile. 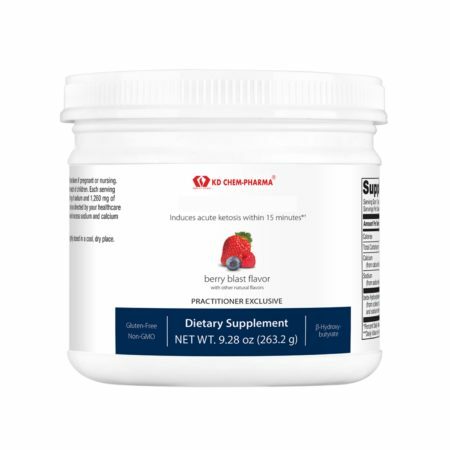 Essential vitamins and minerals for comprehensive foundation nutrition. 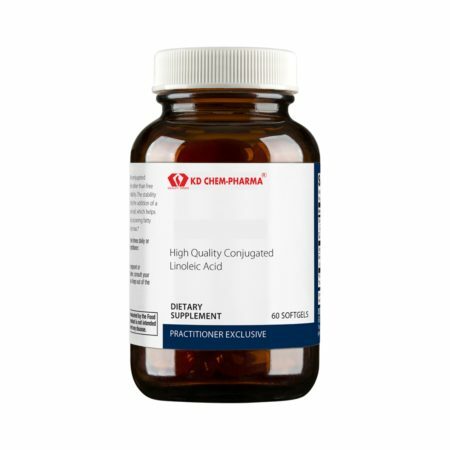 Calcium L-5-methyltetrahydrofolate (L-5-MTHF) a methlylated form of folate. 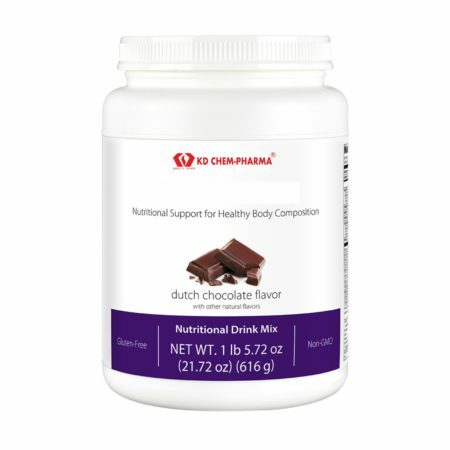 Ingredients: Whey protein blend (whey protein isolate, hydrolyzed whey protein isolate) (milk), fructose, organic cocoa powder (processed with alkali),† dicalcium phosphate, natural flavors,†† magnesium citrate, rice syrup solids, cellulose, inulin, olive oil, dipotassium phosphate, potassium chloride, xanthan gum, guar gum, and vitamin and mineral blend (ascorbic acid, zinc gluconate, pyridoxine hydrochloride, rice maltodextrin, d-alpha tocopheryl acetate, d-biotin, niacinamide, retinyl palmitate, copper gluconate, d-calcium pantothenate, methylcobalamin, thiamin hydrochloride, riboflavin, potassium iodide, chromium picolinate, calcium l-5- methyltetrahydrofolate,††† and cholecalciferol). Contains: Milk. Directions: Blend, shake, or briskly stir 2 level scoops (44 g) into 8 fluid ounces of chilled water twice daily, or as directed by your healthcare practitioner.